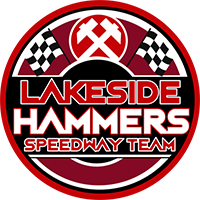 Following the release of the BSPA AGM statement, it is now confirmed that the Hammers Championship license is on ice for the 2019 season, as per the recent announcement from Stuart Douglas. The club will provide an update shortly. • GB Speedway Team – has delivered a fresh brand image and new look to the GB Speedway Team, that has delivered success both on and off track. 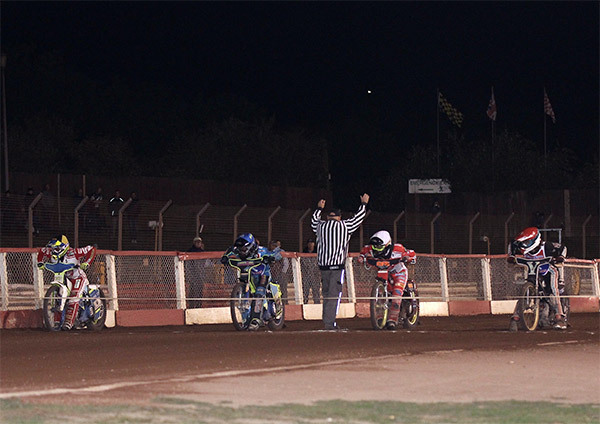 The BSPA are delighted to confirm that Rob Painter and his team at VRX Motorsport will continue to run, in accordance with the BSPA licence terms and condition, GB Team Speedway through to the contract renewal in 2020. In addition, the BSPA have agreed that Alun Rossiter and Neil Vatcher will, under the same licence conditions, retain their roles through to 2020. They are GB Speedway Team Manager and Young Lions U21 Team Manager respectively. • For a number of reasons, the BSPA has activated a phased 5-year plan to create a clear progression ladder for up-and-coming riders. In addition, the plan will gradually reduce the number of ‘doubling down’ riders between the Premiership and Championship Clubs. For 2019 the Championship Club rider average has been reduced to 38 points. The average conversation rate from Premiership to Championship will be 1.5. This conversation rate will increase (For example 1.6 in 2020) by one point each year until the rate reaches 2.0.